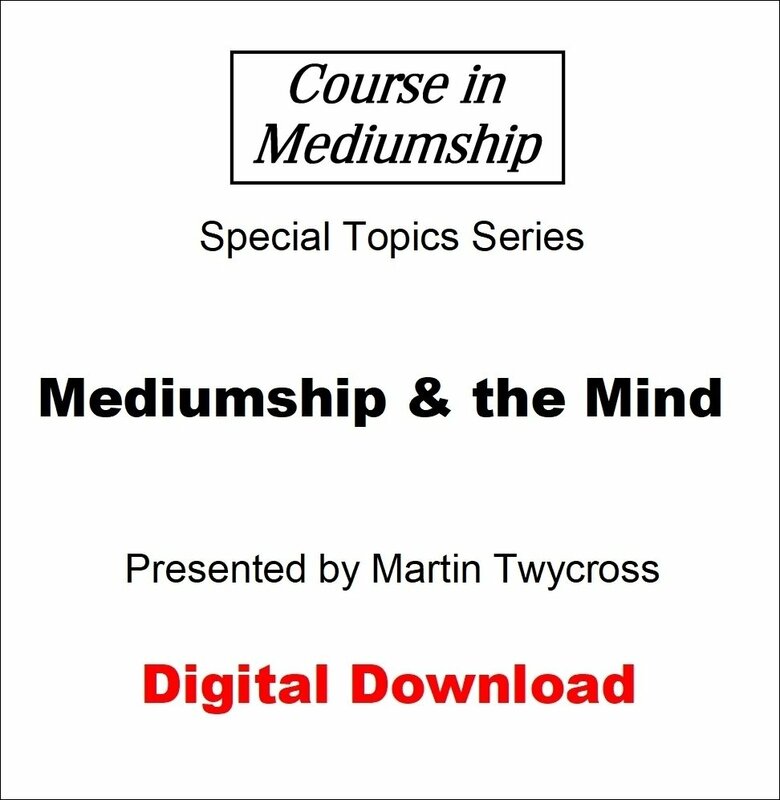 This video looks at how our mind works and how it affects our mediumship. It also covers how we can best make use of our minds to enhance mediumship. Note that the video is 622 MB in size so may take some time to download.